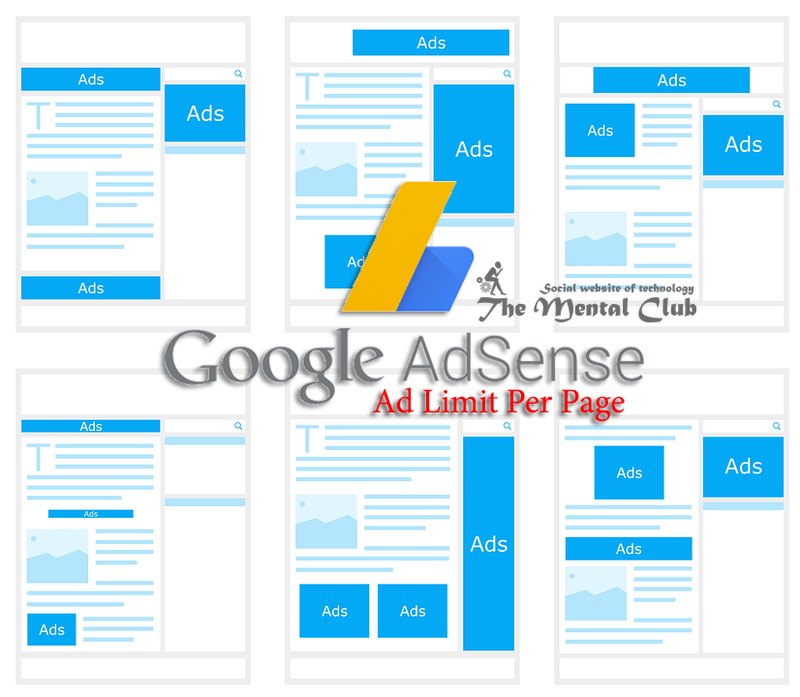 How many ads may I put on a page (Google AdSense Ad Limit Per Page)? 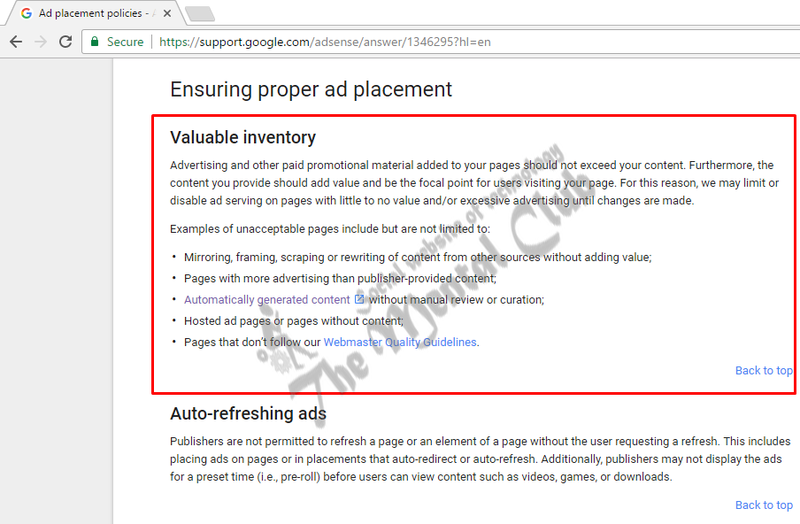 From a couple of months, people were asking me about: Google AdSense Ad Limit per Page or how many ads they can put on a page? To those people, I want to say that, “A new and big policy has been updated by Google AdSense on 10, august 2016.” If you are a Google AdSense user/publisher, then you should know the policy. Not only this policy, you should know all the policies and you’ve to keep update himself/herself about it. Otherwise, you may lose your valuable Google AdSense account at any moment for violating their policies. But, if you don’t have any AdSense account, and you want to create a new one by us. We will help you to create. You may also buy an account from us. Read the content on the above image/screenshot, which has taken on 10/08/2016 of AdSenes’s old policy, which has now been expelled, and the new approach that has been presented instead of it. Publishers might insert maximum 3 content units per page. Publishers might insert maximum 2 link units per page. Publishers might insert maximum 2 search engines per page. Publishers might not insert more than one large/big ad unit in a page. And the size of large ad unit is 300×600. Note: Actually, in past, a publisher might show total 5 ads in a page. You may follow this link to read their old policies. Now you can insert >3 content units in a page. Now you can insert >2 link units in a page. Now you can insert >2 search engines in a page. But remember, you can’t insert more than one “320×100” ad unit above the fold on mobile. But, below the fold, however, there is no limit now. You can generate unlimited ad codes in your Google AdSense Dashboard. 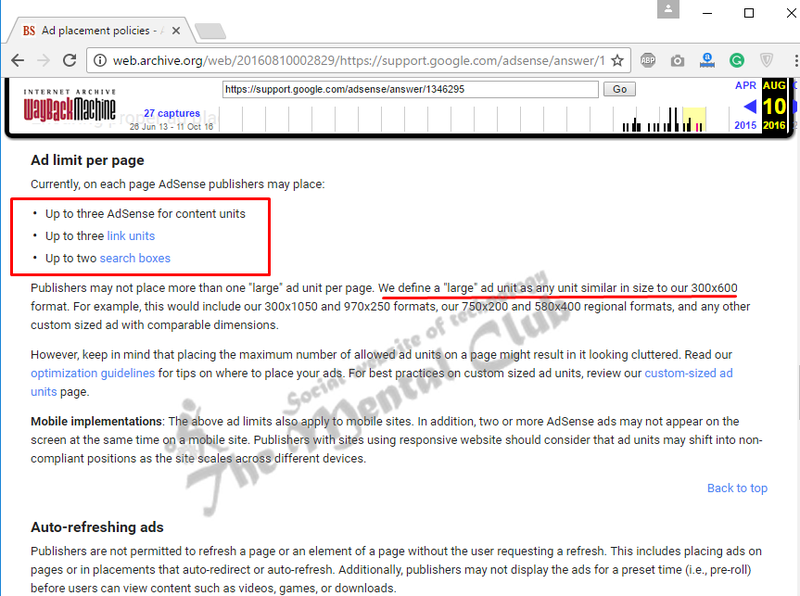 Google AdSense simply rolled out their “Ad Limit Per Page” policy which made all the publishers happy. — So, you can enjoy. Add unlimited of ad units in a page, maximize ad impression and earn more money. Make sure that all the ads are visible.